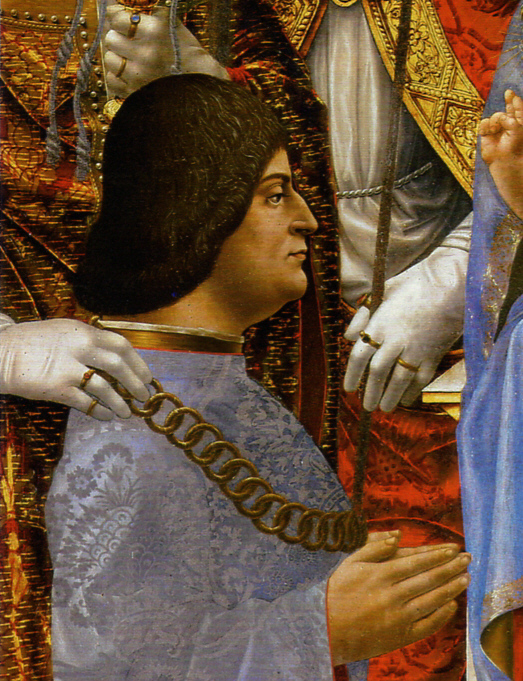 In 1483, trying to find a patronage that would assured his economic wellbeing, Leonardo offered his services to Ludovico “The Moor” of the Sforza family. 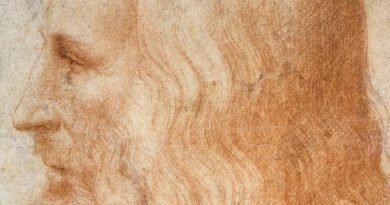 Leonardo highlighted his capacity not only to create paintings or sculptures, but also his facet as a civil and military architect and engineer. One of the reasons why Leonardo was hired was because Ludovico wanted to build an equestrian sculpture as a homage to his father. The execution of this monument took some years; the clay scale model was finished in 1493, but had not survived to these days. 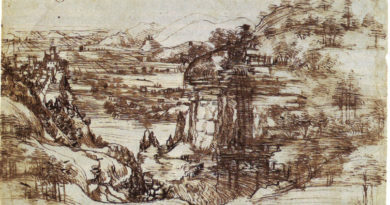 During this period Leonardo developed his skills in engineering in several projects for Ludovico, at the same time that he went deeper into his studies on mathematics and natural sciences. In 1483 he began the execution of The Virgin of the Rocks. This painting was part of the central panel of a large altarpiece for the church of San Francesco il Grande in Milan. 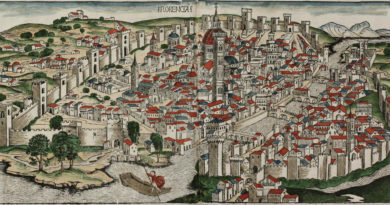 There was a financial dispute over this work for several years with the Franciscan confraternity of Milan. 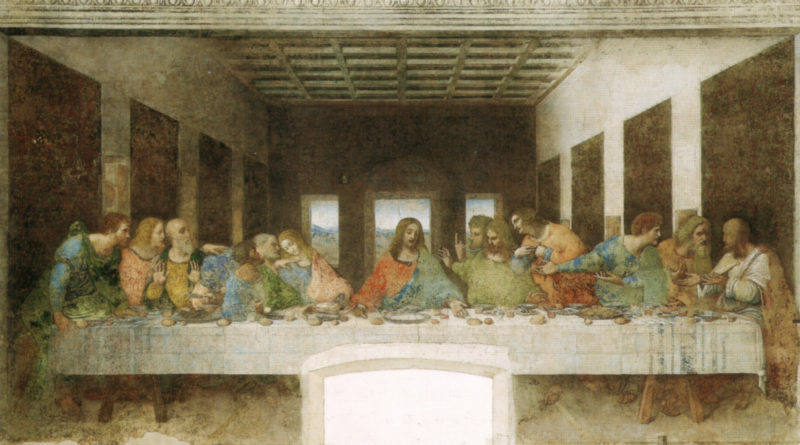 Also from the Milanese period is The Last Supper. This work catapulted him once and for all as one of the best masters of Italy and granted him the acknowledgment from the whole artistic community of the time. 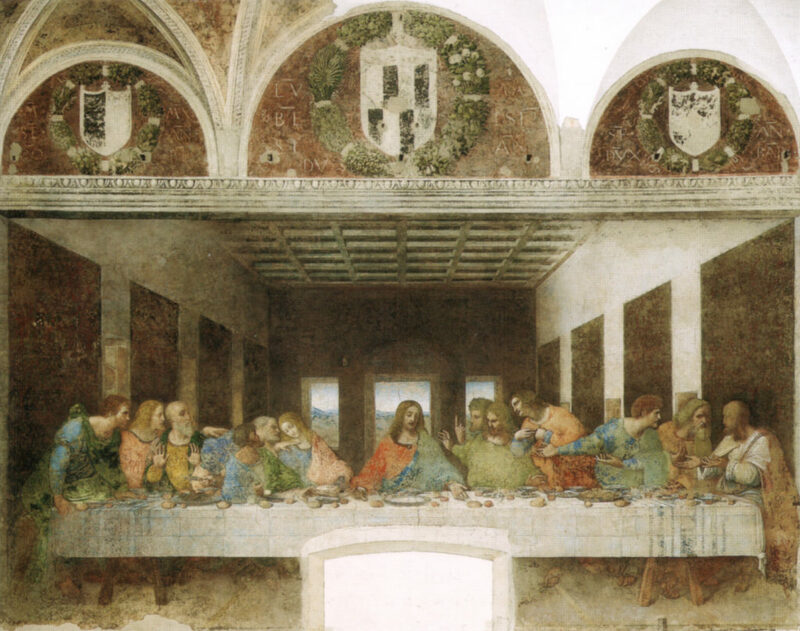 It is a mural painting placed on a wall of the refectory of the Dominican Convent of Santa Maria delle Grazie in Milan.